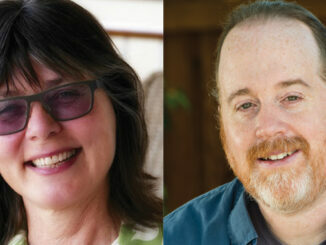 Over 30 different editors were interviewed during the preparation for this book. The authors state that a wider appreciation of the critical role of editing in film production is long overdue. Chapter 1, in fact, attempts to explain the exclusion of editors from most written accounts of filmmaking. 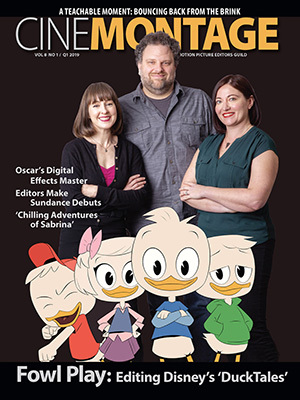 This problem of recognition for the editor may be, in part, a result of the “auteur” theory in which the director is perceived as solely responsible for a film’s “meaning.” Andy Medhurst, in a 1991 article in Sight and Sound magazine, characterizes this perception, so-favored by academics, as “a comforting fantasy, restricting a potentially threatening diversity of interpretation, and giving secondary status to other analytical frameworks.” Though this unrealistic focus on the director as author was integral to inaugurating film studies as a university discipline in both America and Britain, it fails to account for the complexities of collaboration in film production. The continuing presence in Hollywood of so many leading British editors, Anne Coates suggests, is the result of long craft apprenticeships in which British technicians worked their way up through challenging systems that could not be replicated in film schools. In demonstrating the importance of the editor, the authors also cite an article by Guild officer Rachel Igel titled “I’ll Let the Film Pile Up For You” from the Motion Picture Editors Guild’s 1996-97 Directory of Members. 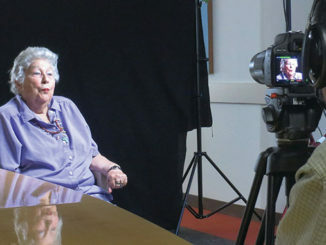 Igel interviewed Mary Tomasini regarding her husband George’s collaboration on nine films with Alfred Hitchcock, including Psycho (1960), famous for its editing tour-de-force of the shower sequence, which is printed “flipbook” style on the lower right and left corner pages throughout that Directory. Over 30 different editors were interviewed during the preparation for this book. The authors state that a wider appreciation of the critical role of editing in film production is long overdue. The third chapter of the book, “Aspects of British Editing from the Beginnings to the 1950s,” presents a concise history of cinema itself in Britain. Editors first received film credits in Britain in the later 1910s and a division-of-labor system was devised early on. 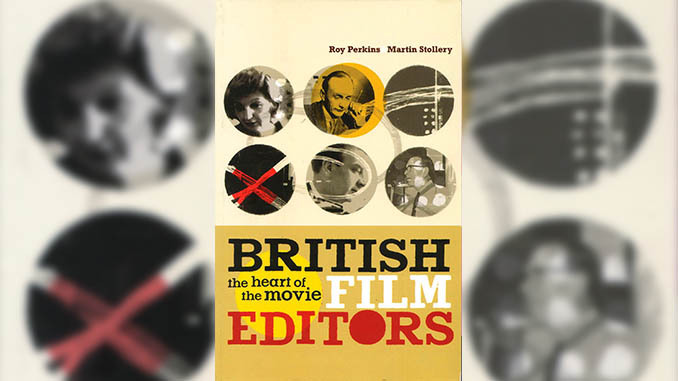 A section on post-1950s editing addresses Hollywood in Britain with American-financed big-budget films and the trend to produce films which would appeal to audiences on both sides of the Atlantic. Discussions of stylistic developments and the future of editing and technological change round out this book, along with selected filmographies and a useful bibliography. Whatever side of the pond you’re from, if you’re interested in film editing, this volume is too replete with information on the craft to ignore.